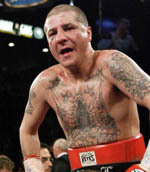 Reports of Johnny Tapia’s deteriorating condition continue to circulate. 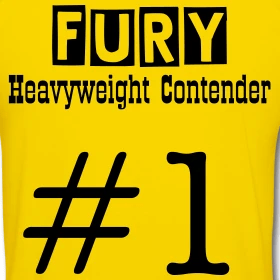 One conflicting news item suggested he was improving – Sporting Life – but a host of contradictory reports are growing and concern for the fallen fighter is shared by fans across the world. Overnight the story may update but British media outlet Sky Sports, one of the leading news providers, strongly proposes the 40 year old is in a critical condition.The only factor unclear is whether the new round of reports are based on a developing situation or actually reflect the slow response time of the larger organisations to a story that did the rounds yesterday.